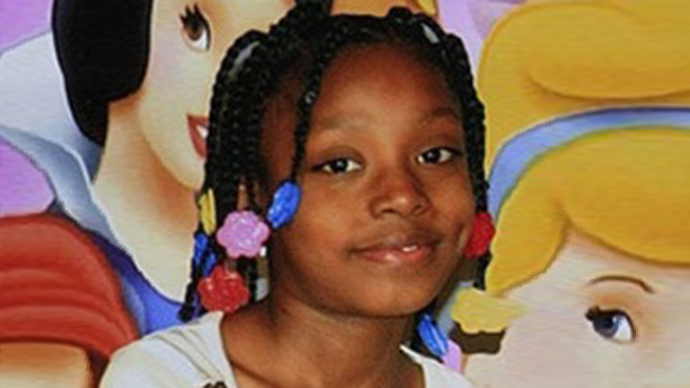 A mistrial was declared Tuesday after jurors were deadlocked on how to decide the fate of a police officer who, while accompanied by a camera crew, shot and killed a 7-year-old girl during a midnight raid three years ago in Detroit, Michigan. Joseph Weekley was charged with involuntary manslaughter for shooting Aiyana Stanley-Jones as she slept on a couch the night of May 16, 2010. Weekley was among a group of Detroit officers executing a search warrant on a home where they hoped to find a 17-year-old murder suspect. They threw a flash grenade inside the home hoping the bright light, smoke and vibrations would confuse the occupants before the officers entered. Stanley-Jones was shot seconds later, with Weekley testifying that he heard a noise from the couch “like somebody’s out of breath” before Aiyana’s grandmother, Mertilla Jones, attempted to push the gun away. 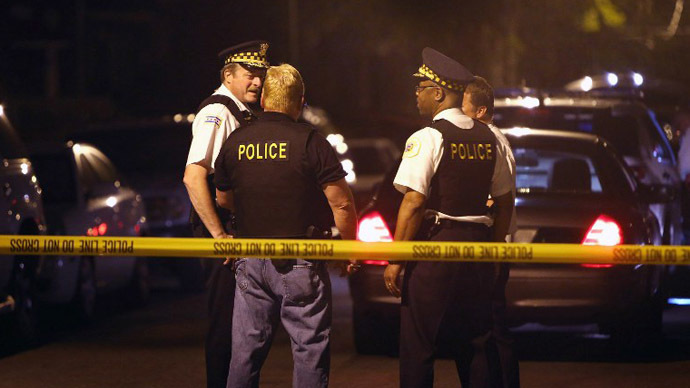 Jones denied she made a move for the gun and claimed police intentionally murdered Stanley-Jones. 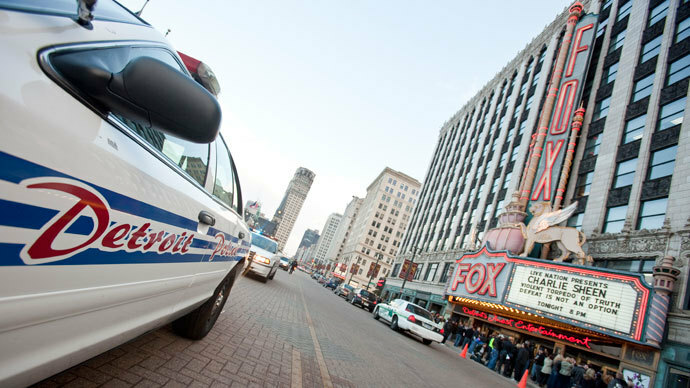 A member of the Detroit Police Special Response Team at the time, Weekley was trailed by a crew filming for the television show, “The First 48.” The A&E reality show, in the vein of “Cops,” follows simultaneous murder investigations and depicts real-life scenarios from an investigators’ perspective. Along with involuntary manslaughter, Weekley was charged with careless discharge of a firearm, charges that could have cost him 15 years in prison, according to the Detroit Free Press. Jurors deliberated for three days before admitting they could not come to an agreement. Weekley testified in his own defense during the trial, saying he has felt “devastated and depressed” and that he would “never be the same.” He reiterated that the grandmother was to blame for the gunshot. 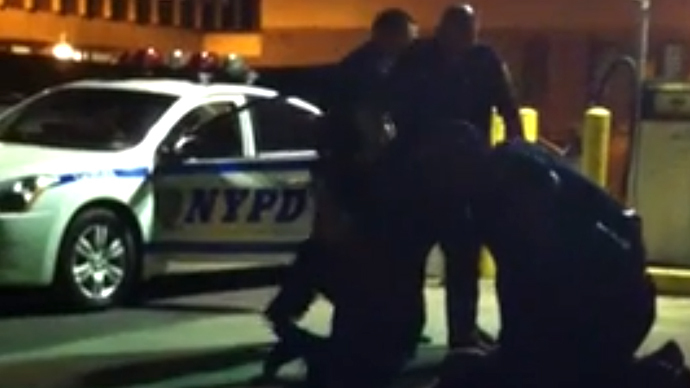 Another officer told the court Weekley was “throwing up, and just crying and shaking” after the incident. Prosecutor Rob Moran said the flash grenade may have confused the situation but “All [Weekley] had to do was keep his finger off the trigger” after finding children’s toys on the front lawn. The judge has set a pretrial conference for July 25, with prosecutors and defense attorneys preparing to argue the case again for a new jury.